50th New York String Orchestra Seminar Begins Dec. 19 | Kirshbaum Associates Inc.
On the morning of Wednesday, December 19, sixty-four of the nation's most gifted music students between the ages of 16 and 23 will meet for the first time under the baton of conductor Jaime Laredo to form the 50th New York String Orchestra, a program under the auspices of The New School’s Mannes School of Music. 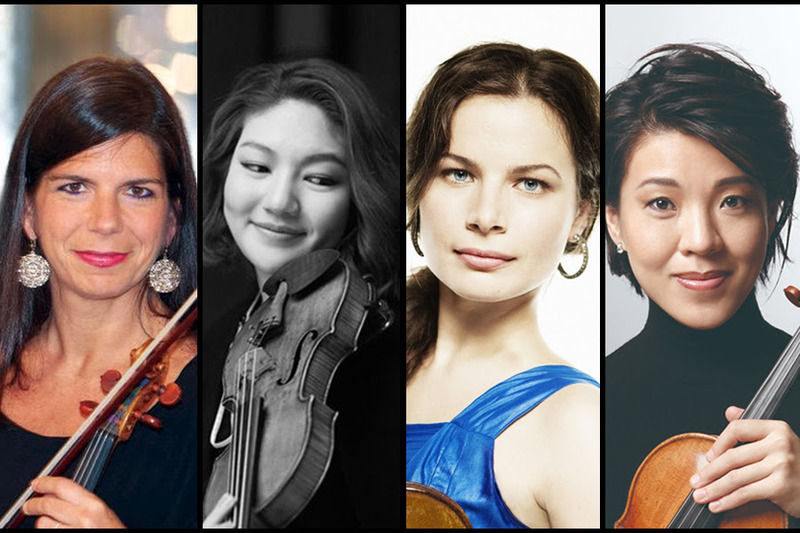 Over the course of the 10-day program, the young artists will perform two concerts presented by Carnegie Hall with internationally acclaimed soloists including Joshua Bell, Yefim Bronfman, and program alumnae violinists Pamela Frank, Kyoko Takezawa, Bella Hristova, and Jinjoo Cho. Alumna and guest-conductor Karina Canellakis will lead the orchestra in George Walker's Lyric for Strings, in a celebration of the beloved, recently deceased, African-American composer. Two dozen program alumni, now concertmasters and principal players in orchestras across the country, will join the students on December 28 in a performance of Tchaikovsky’s Symphony No. 6. 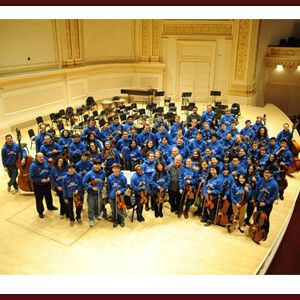 Forty-nine string players, fourteen wind and brass players, and a timpanist will be invited for this transformative educational experience as members of the 50th annual New York String Orchestra Seminar, all will do so free of charge to ensure that musical ability, not financial means, is the determining factor in participation. The Seminar is one of the nation’s first and most influential pre-professional training programs, renowned for its unique musical philosophy emphasizing personal expression and musical values over focus on technical mastery. For twelve hours each day, the students will participate in orchestral and chamber music study and performance under Laredo, joined by a faculty of internationally renowned chamber artists and orchestral musicians including members and former members of the Guarneri, Juilliard, and Emerson string quartets. These students, selected from a pool of approximately 500 applicants from top conservatories, universities, and high schools across the nation will join an illustrious roster of over 2,300 alumni that include some of our nation's and the word's most acclaimed artists, including cellist Yo-Yo Ma, violinist Cho-Liang Lin, and New York Philharmonic Principal Clarinetist, Anthony McGill, as well as concertmasters and principal musicians in our nation's greatest orchestras. "It was one of the defining moments for me as a teenager." 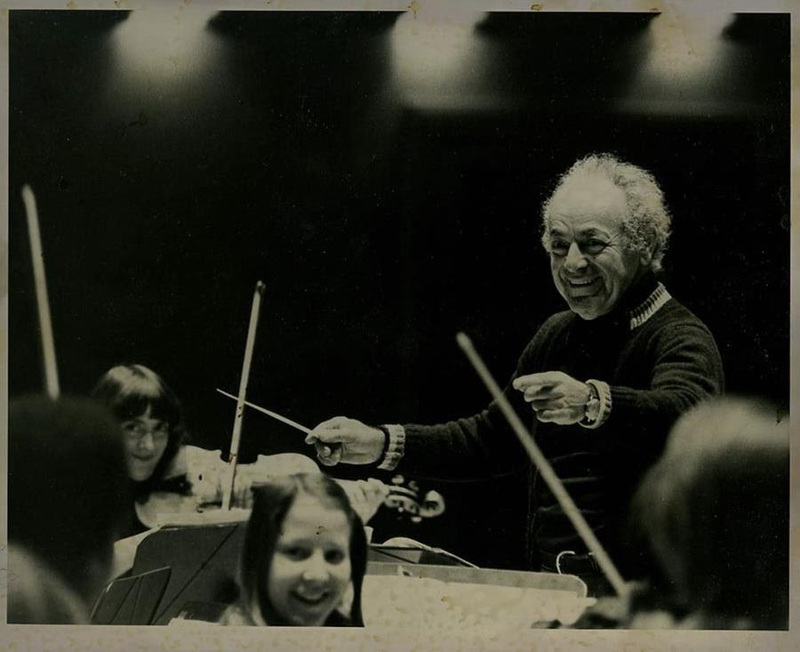 Arts administrator and artist manager Frank Salomon created the seminar in 1969 with violinist and conductor Alexander Schneider, one of the most important musical figures of the 20th century. Schneider was deeply committed to young artists and was an inspiration to generations of musicians. He believed that music has to "come from your heart and your soul, or it has no meaning." The New York String Orchestra Seminar was designed to offer pre-professional training to gifted string, wind, brass, and timpani students who have reached a formative point in the development of their musical understanding and professional goals. In 1993, acclaimed conductor, soloist, and chamber musician Jaime Laredo, Schneider's personal choice for successor, became artistic director and conductor of the seminar. 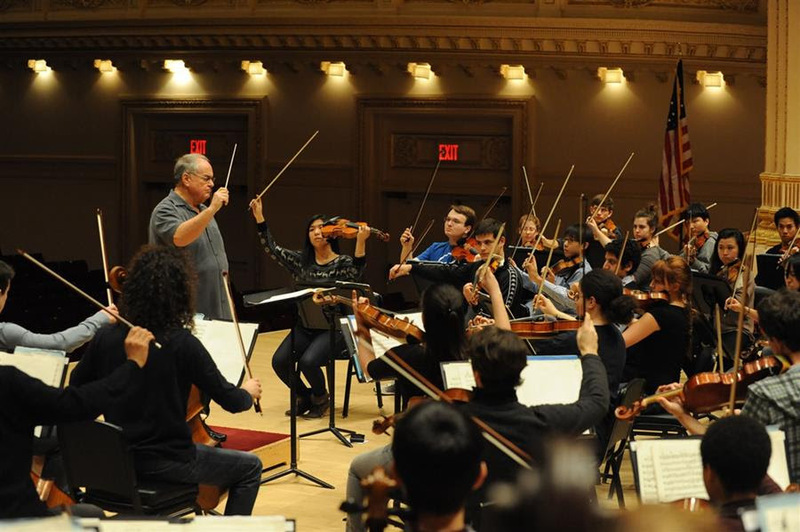 Laredo has introduced some of the country's most gifted young musicians to new musical ideas, offering them chamber music coaching from members of the world's top ensembles and giving them the challenge of performing at a professional level onstage at Carnegie Hall. More than 2,300 musicians count the New York String Orchestra Seminar as seminal in their musical development; they mention the exposure to new musical ideas and the lifelong friendships they’ve made. In six decades before the public, through concerts in twenty-eight countries on five continents, Jaime Laredo has earned a reputation as one of the world's premiere violin virtuosi and as a conductor with a unique ability to inspire musicians to realize their fullest potential. In addition to ongoing relationships as Music Director of the Vermont Symphony, Principal Conductor of the Westchester Philharmonic, and Artistic Director and Conductor of the New York String Orchestra Seminar at Carnegie Hall, he brings his generosity of spirit as a guest conductor around the globe. His programming of beloved works and connection to many generations of wonderful artists have served him well in Artistic Advisory roles for orchestras between music directors. Recent appearances as conductor/soloist include the Orchestre National de Lyon, New World Symphony, Detroit Symphony, Sarasota Orchestra, on tour with the Curtis Institute Orchestra & at Severance Hall in Cleveland.